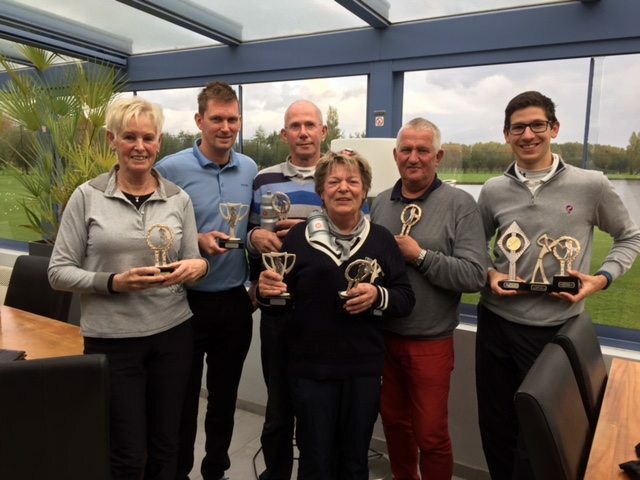 Delfland is considered by many as the most sociable Pay & Play golf course in Holland! At affordable prices you can play whenever you want on our 36-holes golf course! 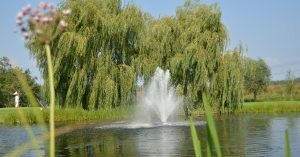 You can practice, take lessons and play 9- or 18-holes without a membership or entrance fees. 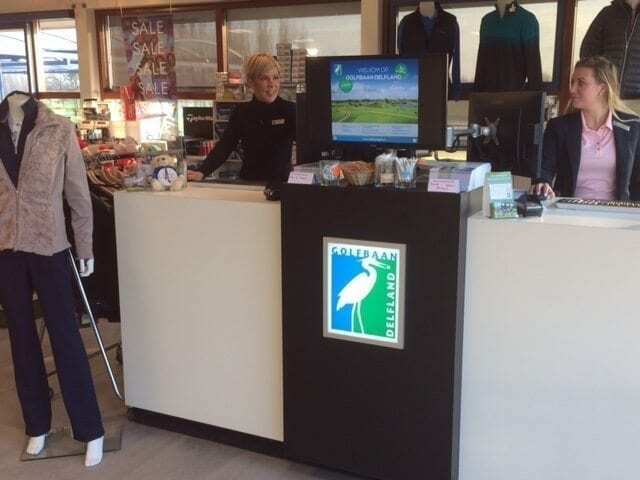 Delfland is located on the border of Delft and Schipluiden and can be reached by taking highway A4 (exit 14) from The Hague and Rotterdam within 10-15 minutes. 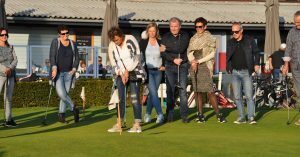 Delfland golf course has a varied 27-holes Championship Course (Par 72/73) and a challenging 9-holes Par 3 Challenge Course. 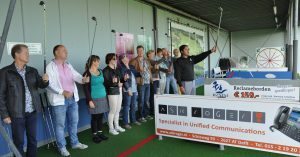 Throughout the year, there are regular open competitions and fun events. 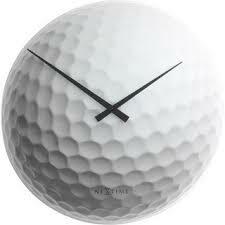 For young and old; beginners and advanced and always open to members of other golf courses. 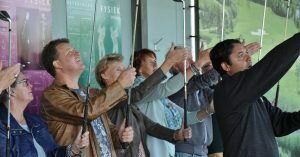 Delfland has excellent practice facilities. 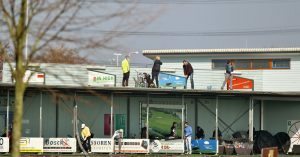 The floodlit and partially covered heated driving range can accommodate 56 golfers. For the short game, several putting and chipping greens and a pitching area are free to use. The PGA-certified golf professionals of the Golf Academy provide advanced and beginner courses, group lessons, but also mental and physical training programs. Our Head professional Helen Reid is British. 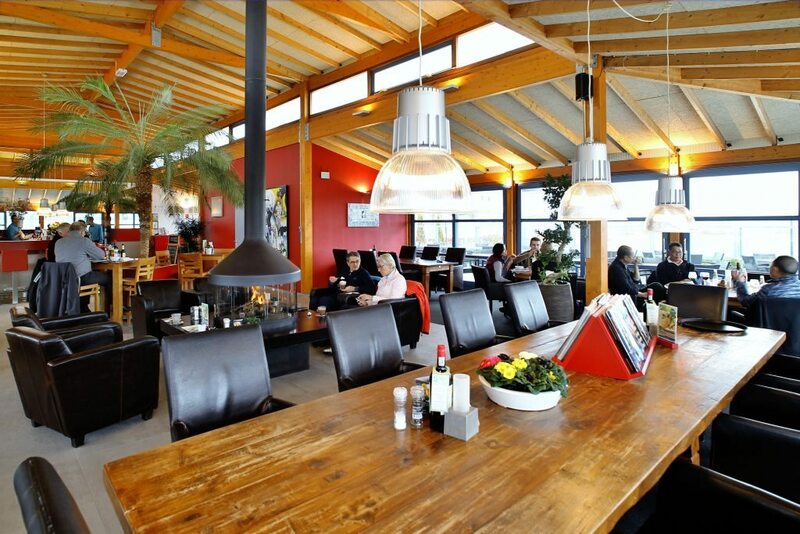 At Brasserie Delfland (with a sunny and sheltered terrace), you can enjoy tasty food and drinks in a cosy ambiance. 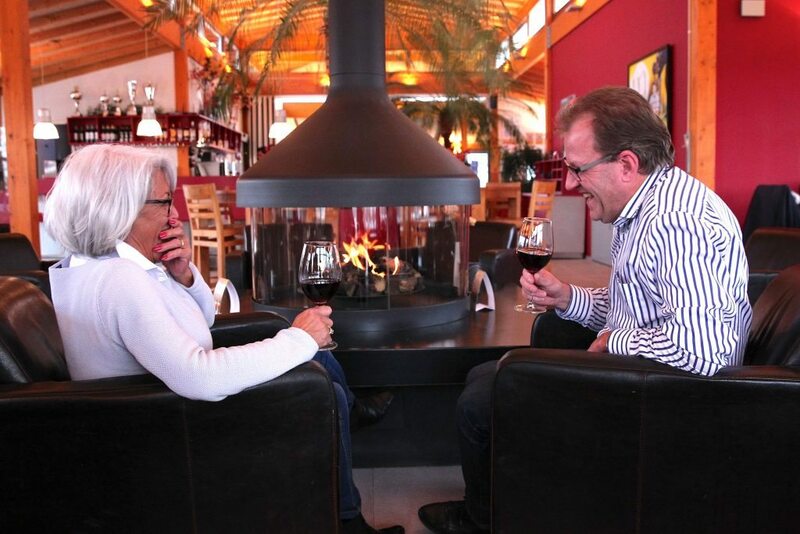 For parties and meetings you are at the right place! 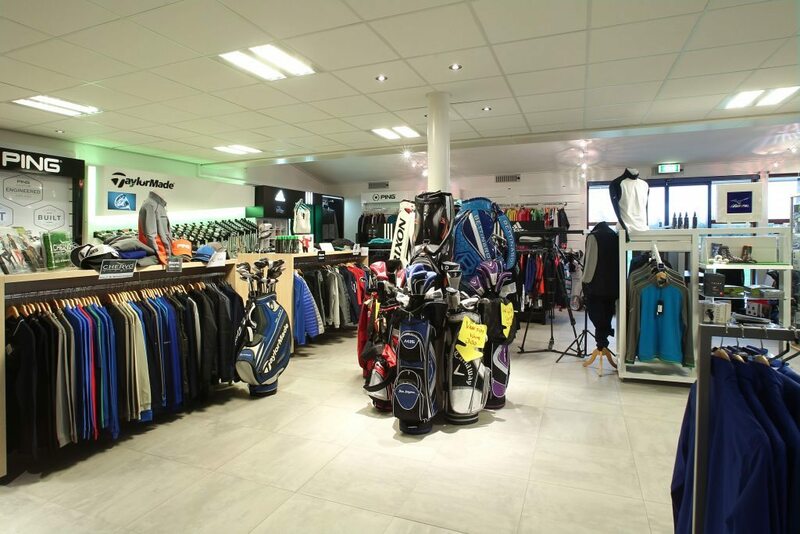 For stylish outfits and the latest equipment, our Golfshop with many brands offer a wide range of clubs, bags, clothing and footwear as well as personal advice. We also have personal club fitting sessions. More info or appointment? Please email us. 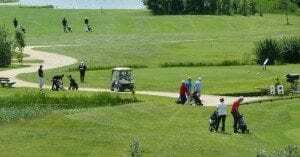 The Championship course (Red, Yellow and Blue loops) was designed by Gerard Jol, a famous Dutch golf architect. Our beautiful Par 3 Challenge Course is designed to improve your short game. 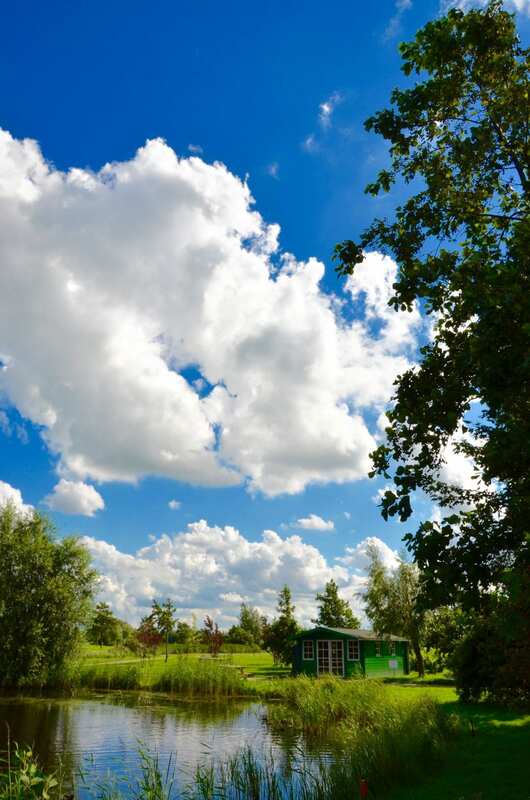 Our practice facilities are free to use and you are more than welcome to train and improve your golf skills!